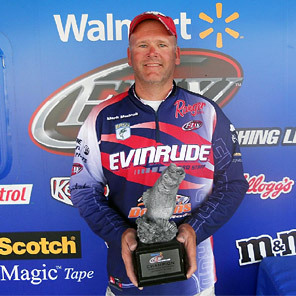 Mark Modrak wins the 2012 Walmart BFL Michigan Division Super Tournament on the Detroit River with 10 bass weighing 44 pounds 12 ounces. 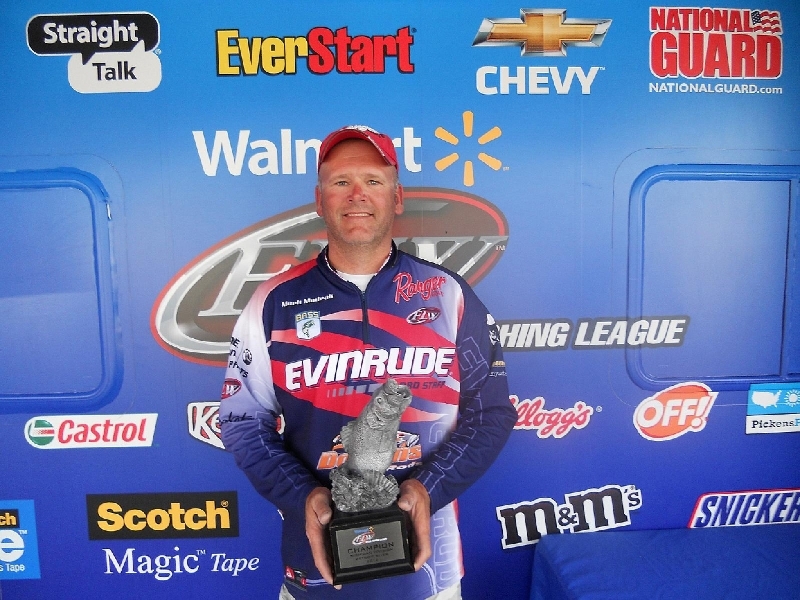 TRENTON, Mich. (Sept. 17, 2012) – Mark Modrak of China Township, Mich., weighed a two-day total of 10 bass totaling 44 pounds, 12 ounces to win the Walmart Bass Fishing League Michigan Division super tournament on the Detroit River in Trenton, Mich., on Sunday. For his victory, Modrak earned $7,604. Modrak had a very successful tournament and boated 25 keepers on day one and 15 on day two despite the different weather conditions. 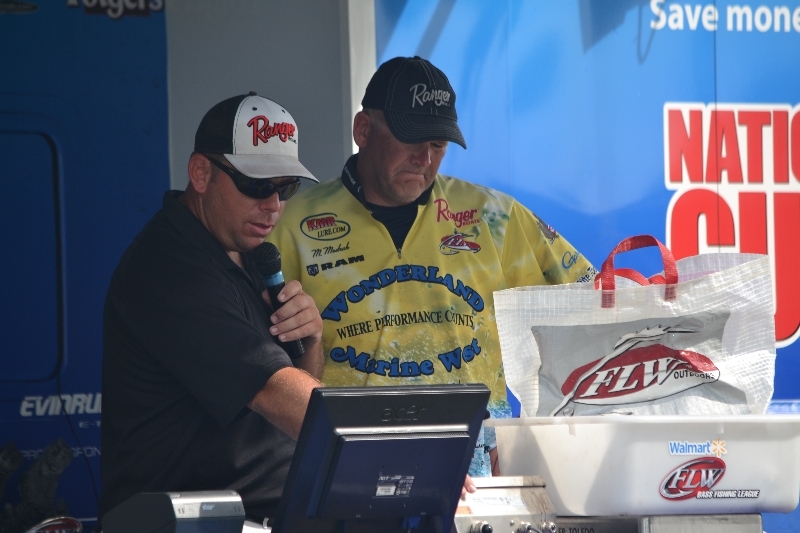 The BFL is a 24-division circuit devoted to weekend anglers, with 120 tournaments throughout the season, five in each division. The top 40 boaters and co-anglers from each division qualify for a regional tournament and compete to finish in the top six, which then qualifies them for one of the longest-running championships in all of competitive bass fishing – the Walmart BFL All-American presented by Chevy. 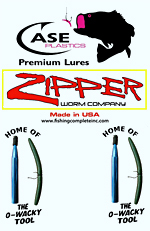 Top winners in the BFL can move up to the EverStart Series or even the Walmart FLW Tour.